One of the foundational principles of PRC Baker Places is the creation of a homelike environment in which treatment is provided and healing can occur. Many of our clients have lived in challenging settings located in neighborhoods that are impediments to healthy lifestyles and where safety is an issue. In contrast, the small milieu setting at PRC Baker Places helps to facilitate a “real world” experience, enabling clients to feel safe and at home. PRC Baker Place residents are actively involved in highly-structured programs that emphasize the development of group living skills. As a continuum of care, the agency is uniquely positioned to move clients from one program to another. For instance, someone may leave the Joe Healy Detox Program and gain admission at Grove Street, which emphasizes concomitant treatment for individuals in early recovery who have underlying mental health issues. These same clients are often rejected from other treatment programs unable or unwilling to deal with these complexities. At PRC Baker Places, we welcome them. Serving individuals in urgent need of detoxification or in acute distress from a combination of psychiatric and addiction issues. The Joe Healy Detoxification Program was created in response to the large number of homeless deaths as a result of substance abuse. It was believed that many homeless people simply refused to enter a hospital because the setting was profoundly uncomfortable for them. Joe Healy is unique as the only community-based detox program in San Francisco. 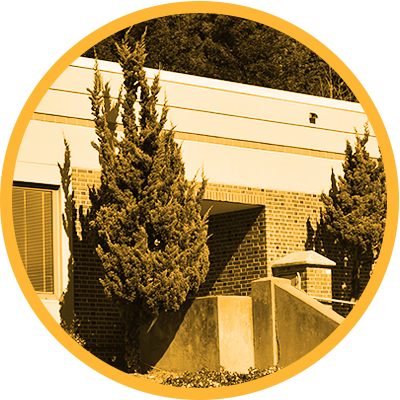 This program serves individuals in acute distress resulting from a combination of psychiatric and addiction issues. Clients may stay up to 30 days, with the possibility of extending their time for continuing treatment reasons. While the stay is brief, the treatment model is informed by a social rehabilitation approach, emphasizing individualized treatment planning and group participation in a milieu setting. 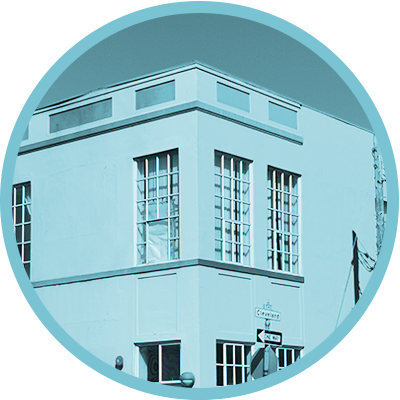 Navigation Centers provide otherwise unsheltered San Franciscans room and board while case managers work to connect them to stable income, public benefits, permanent housing and other supportive services. The PRC Baker Places Psychiatric Respite program, Hummingbird Place, is a 29-bed overnight facility with an average stay of 14 days. The program successfully provides an integrated, social rehabilitation, trauma informed, and harm-reduction model within a social milieu that will support clients in all areas of their recovery. 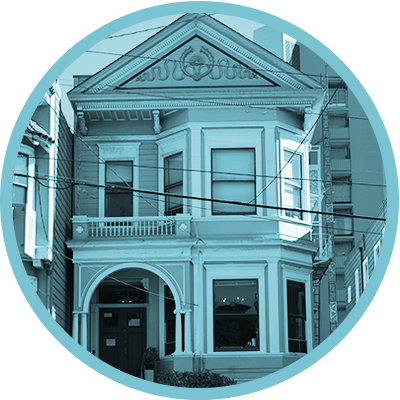 By combining one-on-one peer support and professional staffing, Hummingbird Place will offer a unique short-term overnight model that facilitates patient stabilization, provides linkage to social services, and offers clients an opportunity for referral to longer-term treatment and recovery. 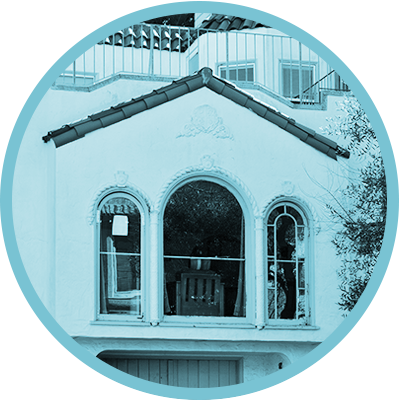 These services provide up to 90 days of residential treatment. 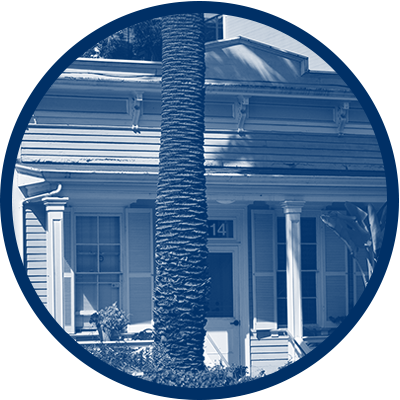 All residential programs are licensed through the California Department of Health Care Services. 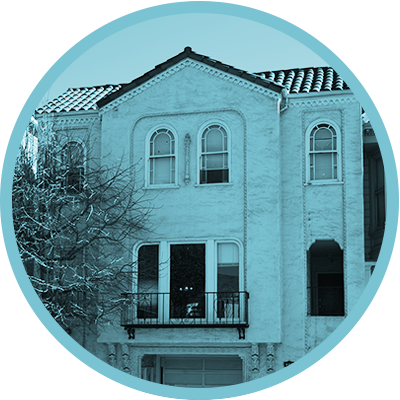 A transitional residential treatment facility, serving individuals with serious and persistent mental health problems. There are sixteen beds at this program. A transitional residential treatment program with a day treatment component focusing on adults who have been diagnosed with co-occurring mental health and substance use disorders. There are twelve beds at this program. A transitional residential treatment program with a day treatment component focusing on adults who have been diagnosed with co-occurring mental health and substance use disorders. There are sixteen beds at this program. A transitional residential treatment program with a day treatment component focusing on adults who have been diagnosed with co-occurring mental health and substance use disorders. There are eleven beds at this program. 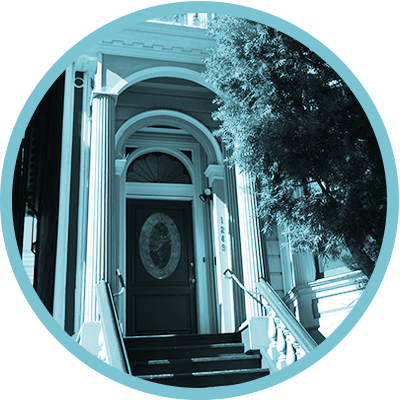 This residential treatment program was the first of its kind to address HIV/AIDS issues in people with co-occurring substance use and mental health issues. Treatment is provided using a social rehabilitation recovery and wellness approach that uses staff, peers, and community support to enhance self-esteem and community participation. Individual treatment planning and counseling, groups, and structure are provided using a client-centered approach in order to address the diverse needs of participants. This transitional, residential treatment program includes strategies developed for gay and bisexual men. Services are provided under the social rehabilitation model. A minimum of 20 hours of onsite groups are provided, focusing on substance use rehabilitation, interpersonal and independent living skills, and developing community support systems. Participants engage in a three-tiered, phased system, in which they increase their participation in community-based activities in preparation for reintegration into the community and maintaining sobriety. Real and sustained treatment success is critically linked to ongoing support following residential treatment services. PRC Baker Places achieves this through two types of supportive housing. The Assisted Independent Living Program (AILP) was established to meet this need for clients desiring continued assistance to manage and structure their lives. 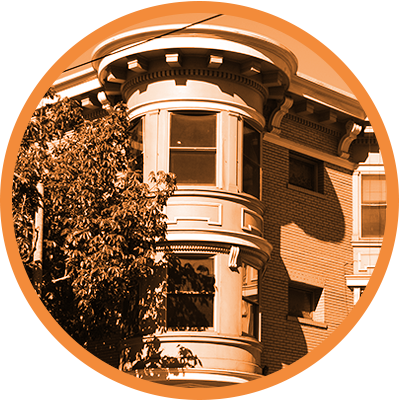 Clients form relationships with other clients, and PRC Baker Places provides a flat or apartment where they can live together while receiving case management services from the staff. Today, there are between 80 to 100 individuals residing in apartments across the city. 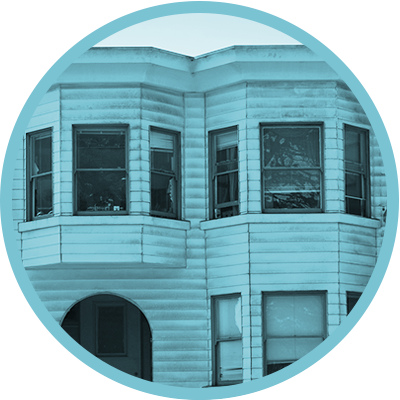 The AILP program is matched with another case management program for people with substance use and HIV/AIDS, known as the Baker Supported Housing Program (BSLP). 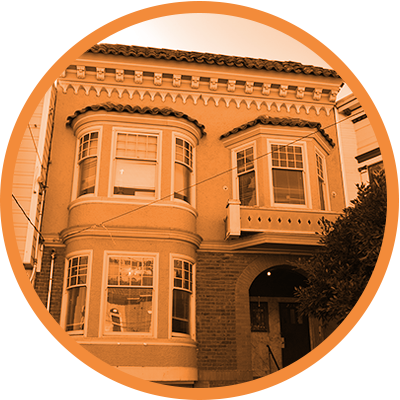 Through BSLP, approximately 60 clients live in site housing across the city. PRC Baker Places created the Odyssey House Program with HUD funding in 1991. 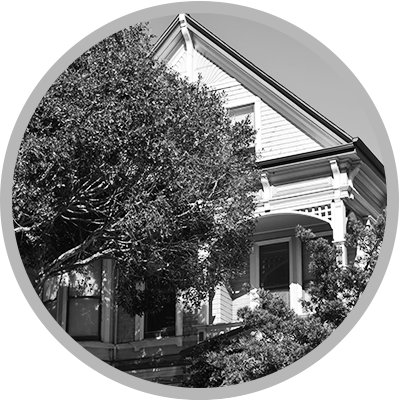 This large, fully-restored Victorian provides permanent housing for African American adults who were formerly institutionalized for extensive periods of time, or who lived on the street for many years. The Odyssey House maintains an active program for clients to develop independent living skills. The Odyssey House is licensed as an Adult Residential Facility and has 24-hour staffing. It is the only such program in the city of San Francisco.